St. Michelle Wine Estates is a collection of estate wineries whose vineyards produce some of the best wines in the world. 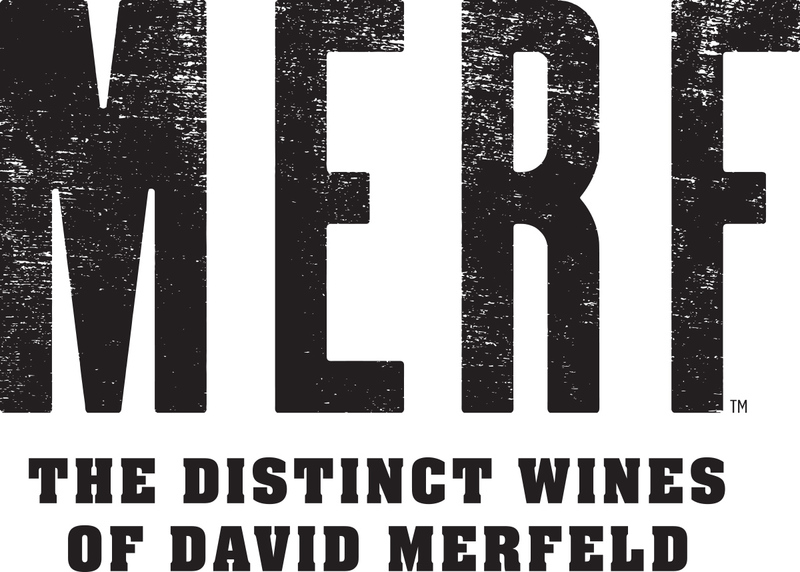 Be sure to try some of these featured wines during restaurant week. 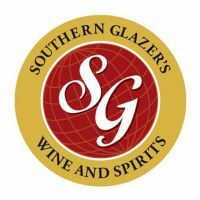 We are also proud to have Southern Glazer's as a sponsor of Downtown Norfolk Restaurant Week. Check out their special cocktails for Restaurant Week and print the recipes to try yourself at home.